Ocean Shore is a dynamic program built over time from a small alternative program to a school of 450 students in grades Kindergarten through eighth. Parent participation as well as experiential learning are cornerstones of this program. Ocean Shore School prepares students for all public and private high schools through district-approved curriculum, project-based work, hands-on activities, technology us, and field trip experiences. Students from Ocean Shore leave prepared with strong academic and communication skills, individual confidence, and as cooperative learners with a passion for learning. The Pacifica Education Foundation (PEF) is taking education to new heights. They completely fund educational programs which exceed California’s core school standards; which our district budget cannot accommodate. Simply, PEF funds, advances, and protects a higher quality education for OUR students. Learn more. 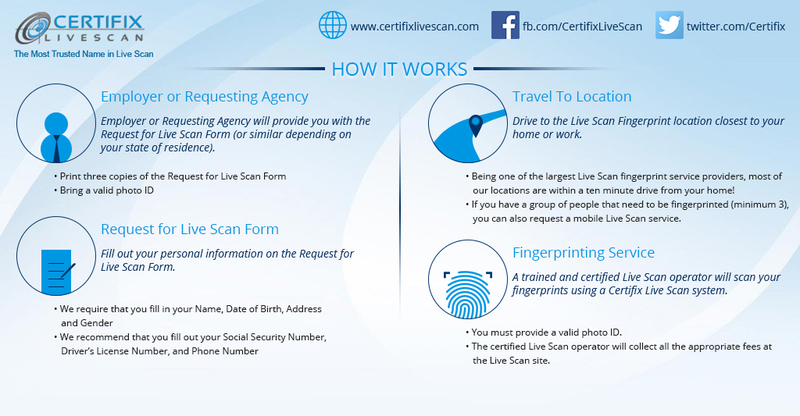 Check here for some information about Live Scan. Two more dates for Live Scan at Ocean Shore: May 13 and May 20. Have you done your Family Pledge? ​Remember any amount is appreciated! Is Your TB Test Updated? 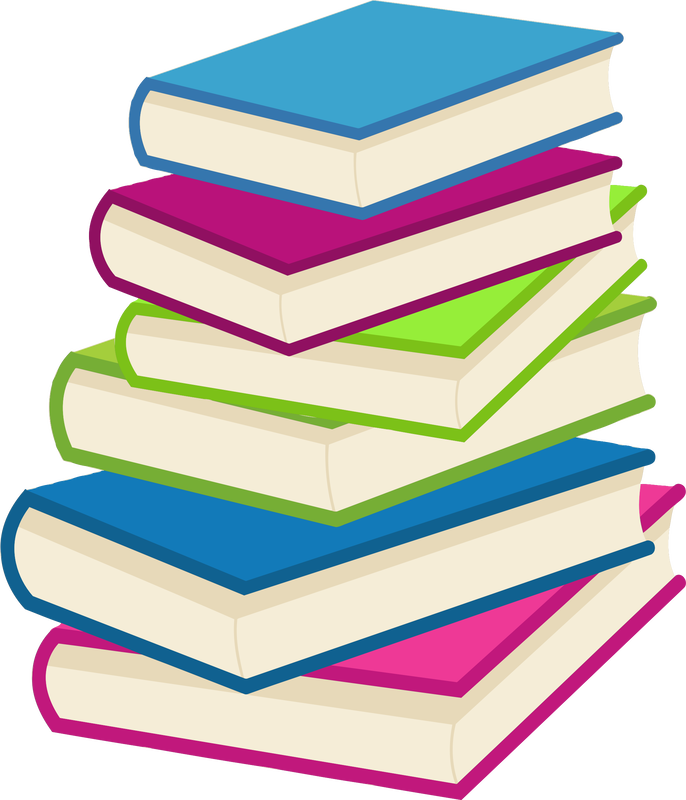 A new wish list for books for the Ocean Shore library has been added. These are books we would love to add to our collection. Parents can search for "Ocean Shore School Library" from their Amazon account. When they have located us, the list "OSS Library Wish List" will be accessible. Thank you for helping us keep current and interesting books in the hands of our students! We wish to thank all our community partners!